Dead Rising 4 is an action-adventure video game developed by Capcom Vancouver. It is the fourth installment in the Dead Rising series. It was announced at E3 2016 on June 13, 2016. It features the return of Frank West, and is set in a Christmas-themed Willamette, Colorado. 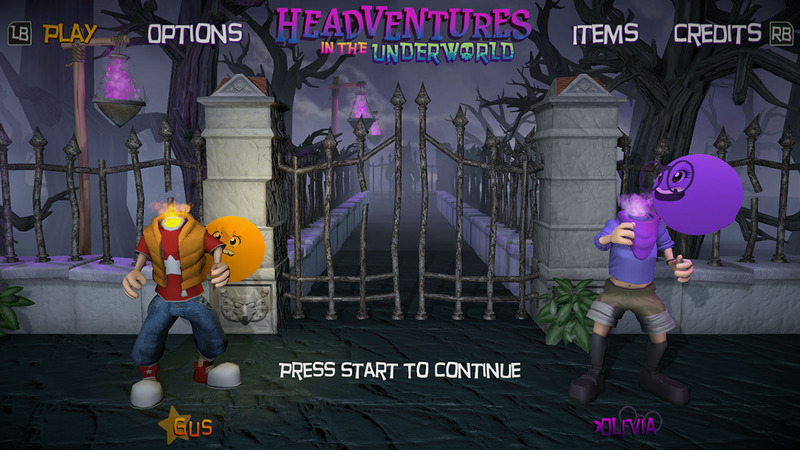 The game was released worldwide on December 6, 2016 and received average reviews from critics. During last year and a half, I’ve been working in Dead Rising 4 as a 3d artist, video editor, graphic designer and marketing artist. Graphic Designer/Marketing Artist – Model the characters, environment assets and props using Maya and ZBrush. Video Editor – UV maps for everything I modeled. Creation of textures and materials. These are some assets I made for Dead Rising 4 mode, Capcom Heroes. 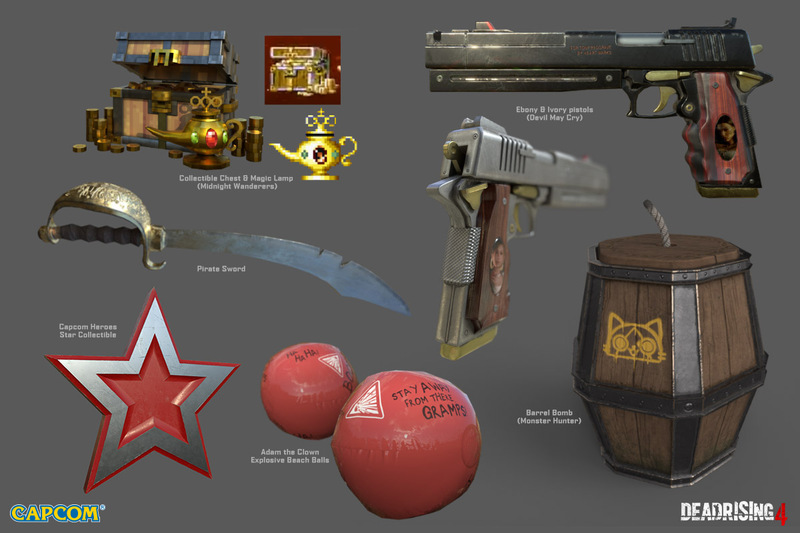 I modeled them using Maya, and texture them with Substance painter. All of these models have less than 1.5k polygons. As a marketing artist I provided images for promos and social media. I worked in the game box art as well. This is the process of a promotional asset used at Social Media in Thanksgiving Day. I captured several screenshots, removed their background and blended together into a single composition. 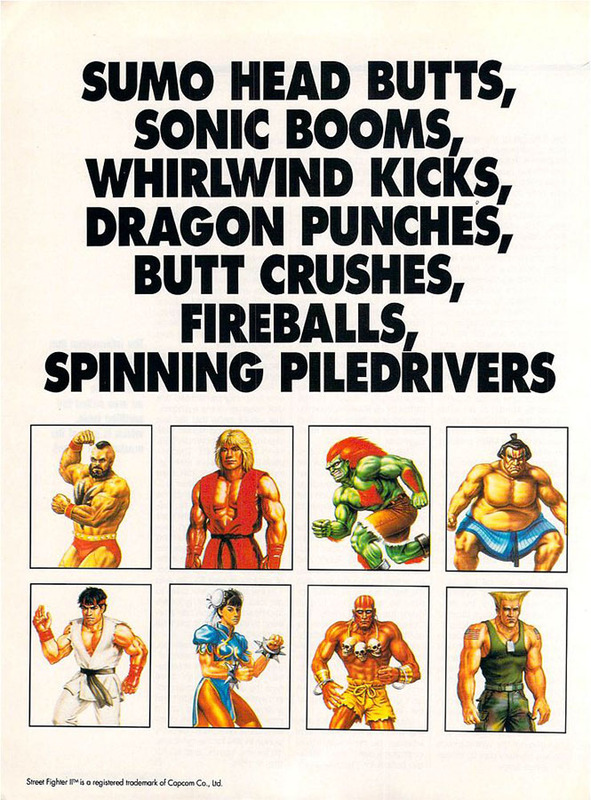 Some of the assets I made for Marketing and social media were inspired by classic Capcom advertisements. I tried to make them as a homage of the original art. 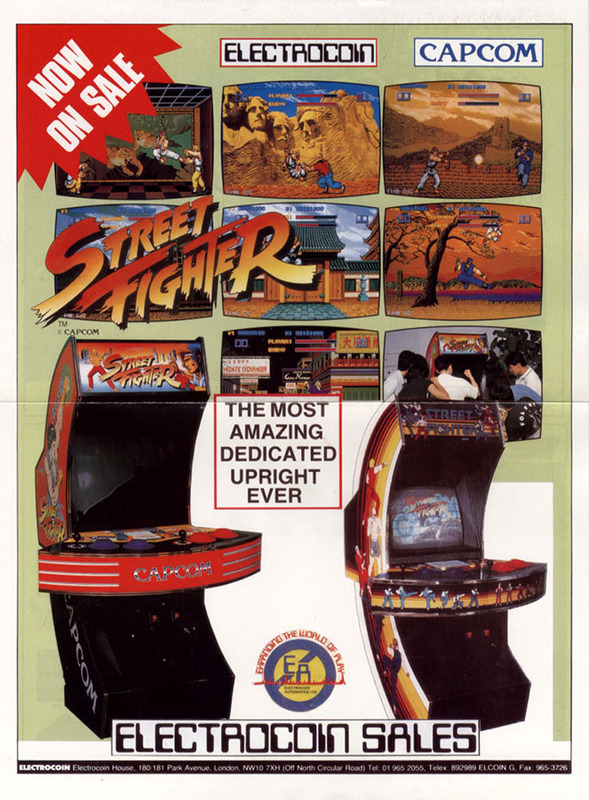 Classic Street Fighter Arcade Cabinet advertisement by Electrocoin vs. Dead Rising 4 Capcom Heroes. 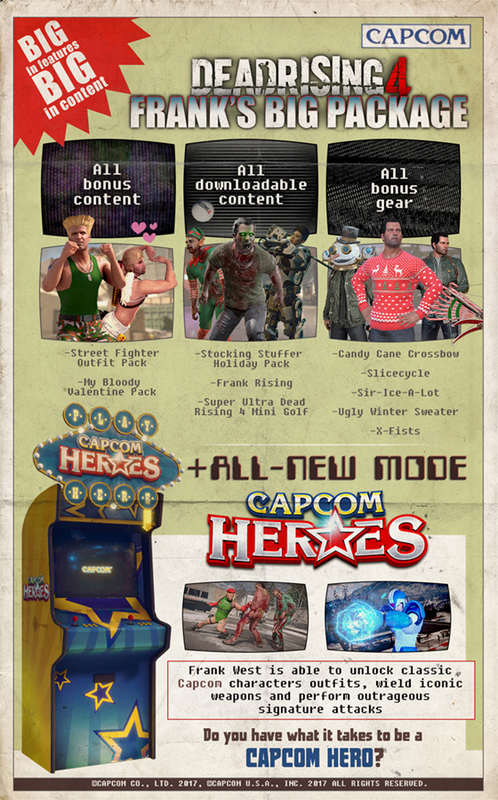 Classic Street Fighter II advertisement vs. Dead Rising 4 Capcom Heroes. I also worked on the art of the game case, creating compositions for the back of the case and disc print art. Here is the process of creating the back art, from screenshot capturing to making the layout of the final design and effects. Main menu background video, Willamette flyovers. Street Fighter Costumes DLC trailer. My Bloody Valentine DLC trailer. 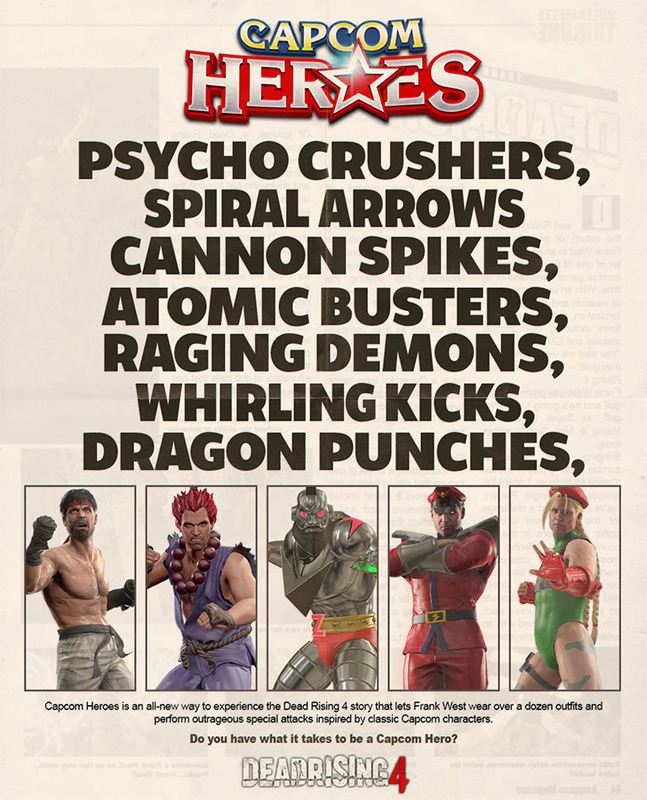 Capcom Heroes characters and Dev Video. I also edited the Making of Dead Rising’s 4 soundtrack. All images and videos shown in this post belongs to Capcom© All rights reserved. Todo lo que haces, lo conviertes en magia.